As a vegan in Thailand, the most important word to know in Thai is “Jay” (Thai: เจ) (the word resembles the number 17). 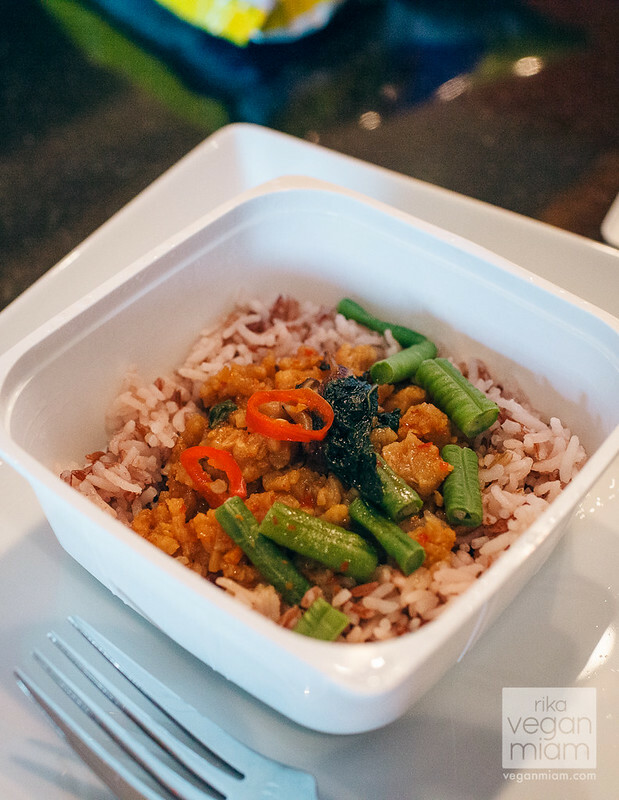 Jay is the closest equivalent in Thai culture to vegan and essentially means: No meat, seafood or animal byproducts. Jay will also usually mean no garlic or onion along with certain herbs. Overall though, most importantly, knowing that something is Jay/เจ will assure you that it is also vegan. Jay is typically displayed using the colors red and yellow. At the stores, keep an eye out for red and yellow เจ logos on packaging. Sometimes you have to look harder on the label to find the word Jay/เจ but usually if it’s there, it will be in red and yellow. During the Vegetarian Festival, convenience stores like 7-Eleven, Family Mart and Tesco Lotus will stock vegan items sold exclusively during this festival period. 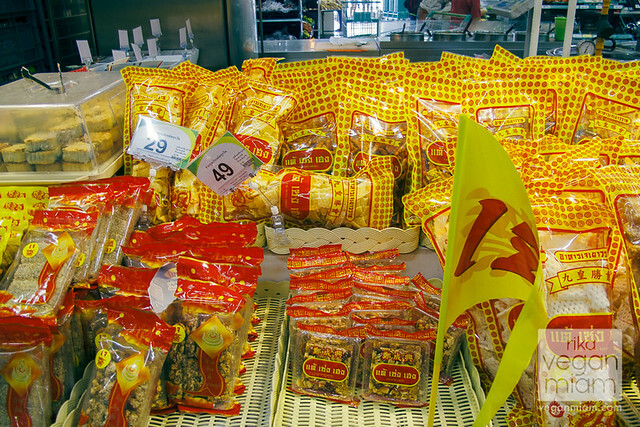 In just a matter of days leading up to the festival, the red and yellow decorations are in place and the shops are transformed into veritable vegan pantries. 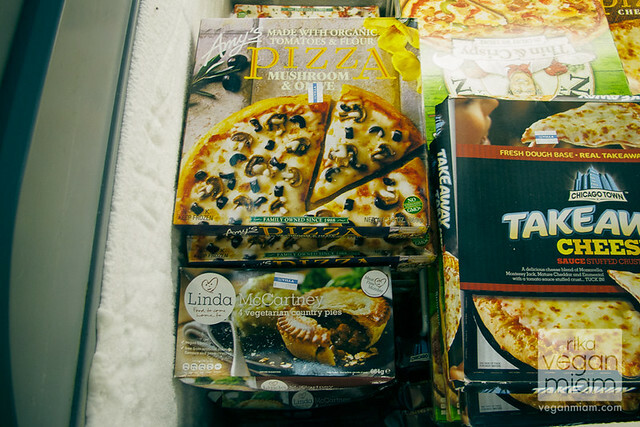 Everywhere you look you’ll find vegan goods- the fridge, the freezer, the savory snack aisles and especially the ever-present (and delicious) sweet and savory breads. 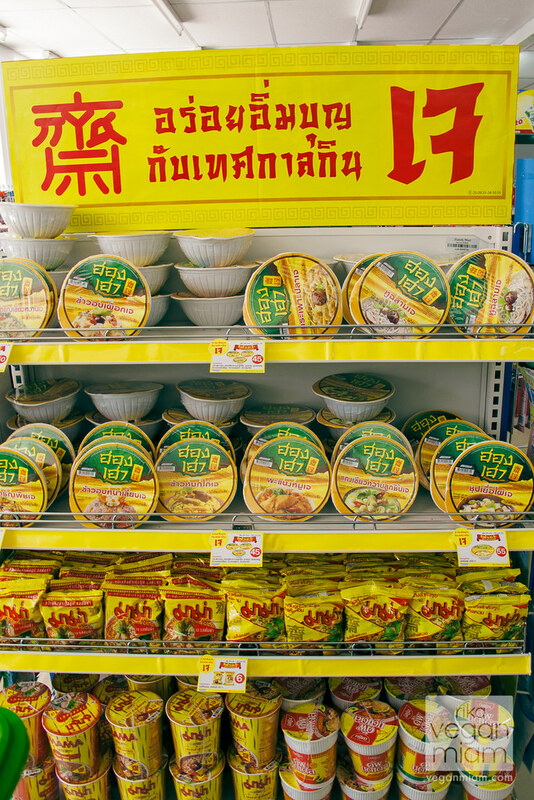 Items that are regularly sold with egg, dairy and meats are temporarily produced entirely Jay/เจ, given the red and yellow stamp of approval, and packed onto the shelves for our consumption. 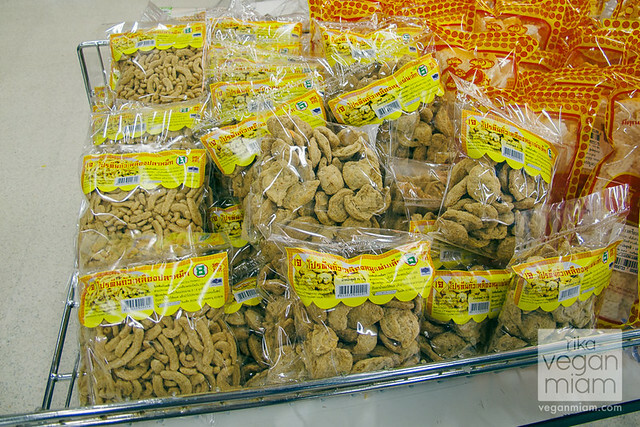 …because once the festival is over and those red and yellow Jay/เจ stickers disappear from packaging, just as Cinderella’s golden carriage reverted back to a pumpkin, these delicious goodies often revert back to no longer being vegan. 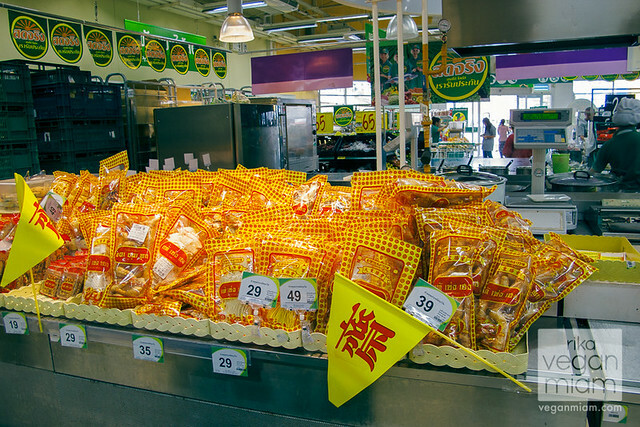 We found that in addition to being limited, a lot of the Jay/เจ items in the convenience and grocery stores were extremely popular and frequently sold out. 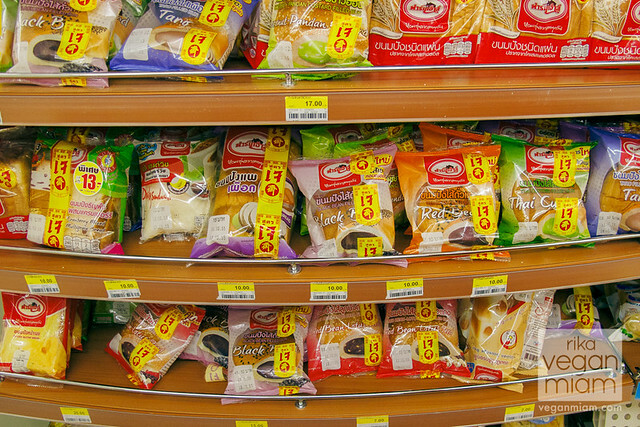 The Texas-born chain 7-Eleven are the most popular convenience stores in Thailand including Asia. You will find them in almost every street corner. 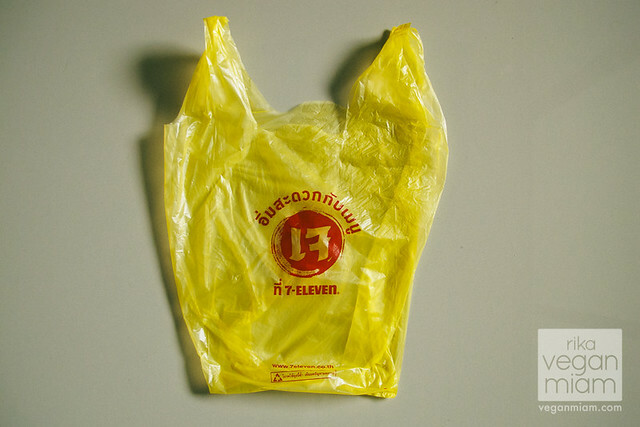 7-Eleven (Phuket, Thailand): They love using plastic bags (sigh) compared to other Asian countries; it is customary in Thailand to accept complimentary plastic bags. 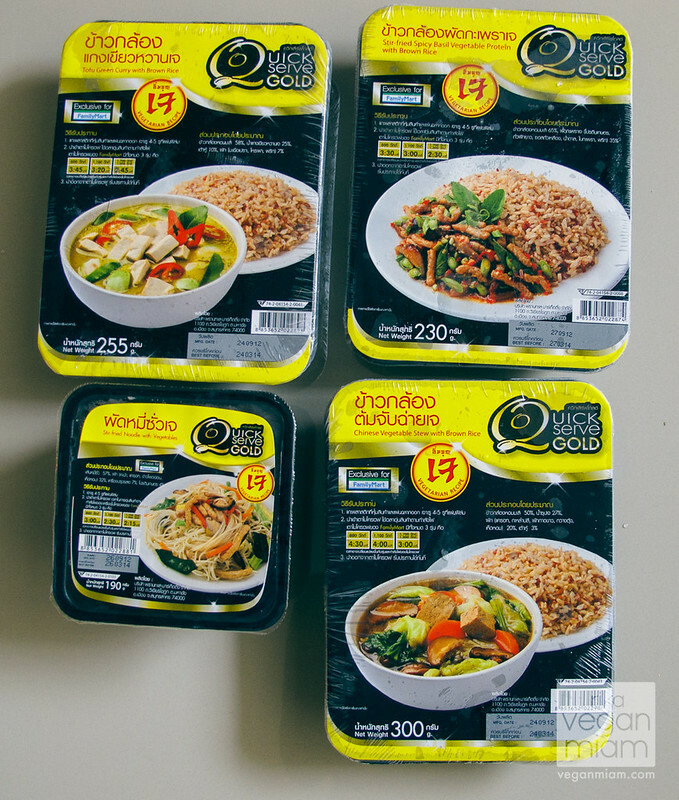 7-Eleven (Phuket, Thailand): Vegan Frozen Thai Meals, about 29 – 35 THB (Baht) each, about $0.90 – $1.12. Very cheap to have around. 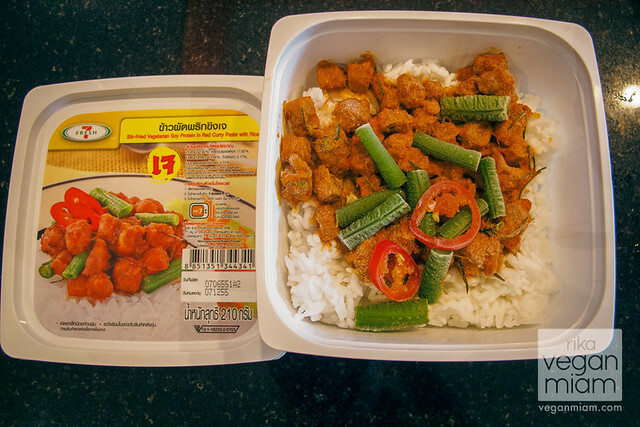 7-Eleven (Phuket, Thailand): Stir-Fried Vegetarian Soy Protein in Red Curry Paste with Rice. This frozen meal is super spicy, but so good! This is Doni’s favorite, he’s a huge fan of very spicy Thai foods. 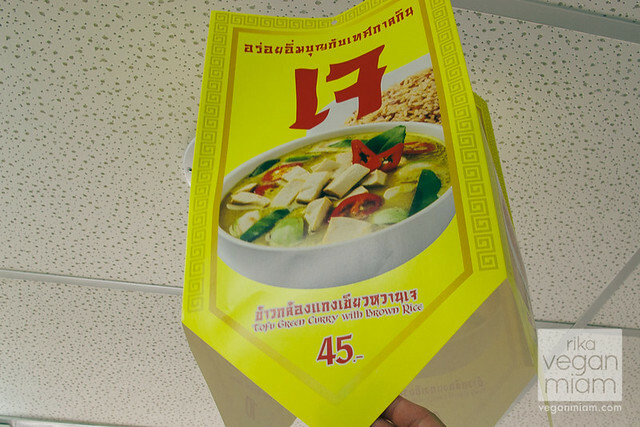 7-Eleven (Phuket, Thailand): Vegetarian Hong Kong Noodle. I like this one, it’s not spicy as the Stir-Fried Vegetarian Soy Protein in Red Curry Paste. It is very savory and has a bit of vegetarian ham chunks & minced vegetarian pork. 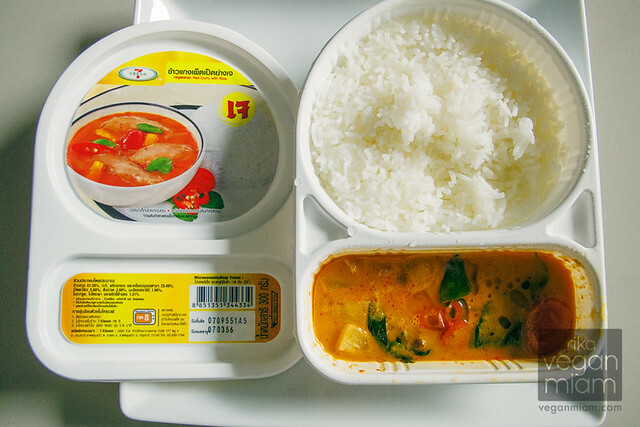 7-Eleven (Phuket, Thailand): Vegetarian Red Curry with Rice, this is our favorite frozen meal – so tasty and delicious, not too spicy with plenty of herbs and aromatic leaves. The portion may seem small, but perfect for snack or a small lunch meal. 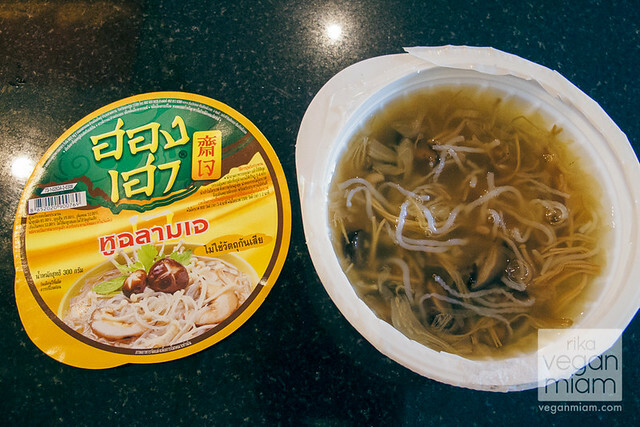 7-Eleven (Phuket, Thailand): Baked Vermicelli Noodles with Vegetarian Abalone, this is also our favorite frozen noodle meal. Very savory, full of flavors, had more veggies than the other frozen meals, not spicy, and I prefer the vegetarian abalone over the chewy vegetarian mince or soy meat because it’s delicate like a shiitake mushroom and easy to chew. 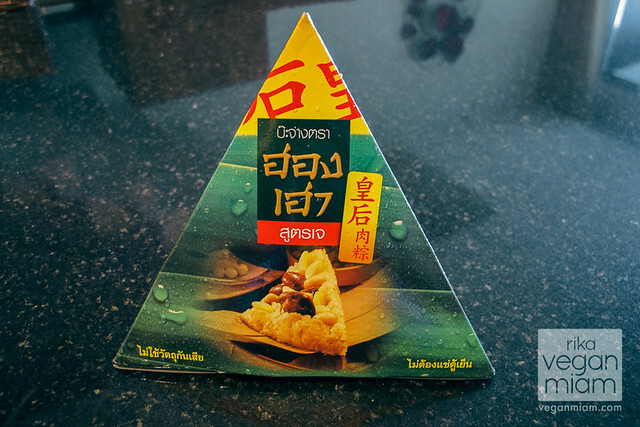 7-Eleven (Phuket, Thailand): I was psyched to see a packaged vegan Chinese rice dumpling in Thailand! It’s known as “Bachang” in Thai/Hokkien Dialect, or “Zong-Zi (粽子)” in Chinese, they are made of glutinous rice stuffed with different fillings and wrapped in bamboo leaves. My mother used to make them when I was a kid. 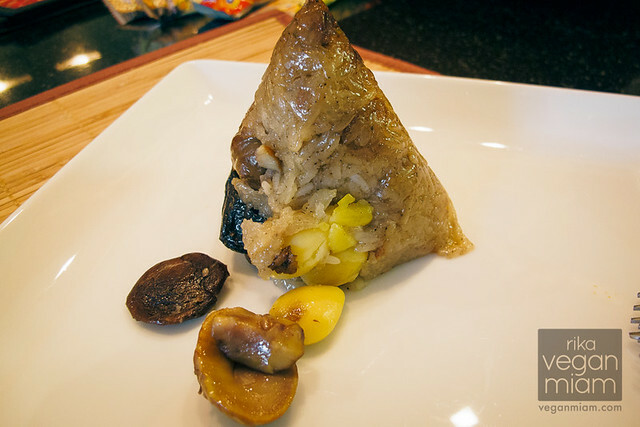 7-Eleven (Phuket, Thailand): This is what it looks like out of a package, a Zong-Zi (粽子) savory rice dumpling filled with shiitake mushrooms, chestnuts, and jujube. It is pretty good, but I prefer fresh rice dumplings wrapped in bamboo leaves from a steamer. Now after posting this, I need to hang out with my Mom and make some vegan handmade rice dumplings! 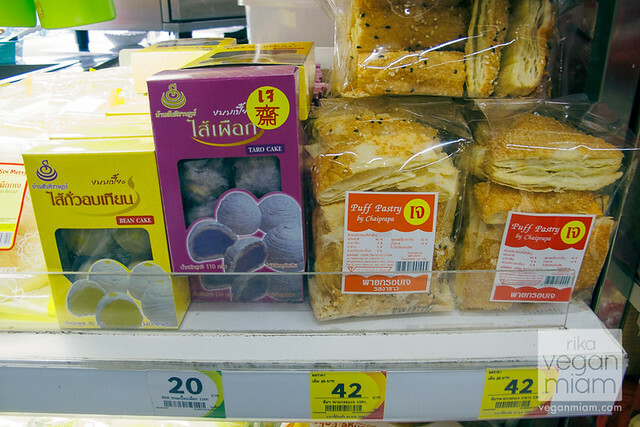 7-Eleven (Phuket, Thailand): Steamed Vegan Mantou and Vegan Taro Buns (Bao-Zi). Each bun costs about $0.40 – $0.45, pretty cheap! I haven’t tried them because they are always empty. I prefer the fresh and steamed buns at the Thai vegetarian eateries and hawkers. 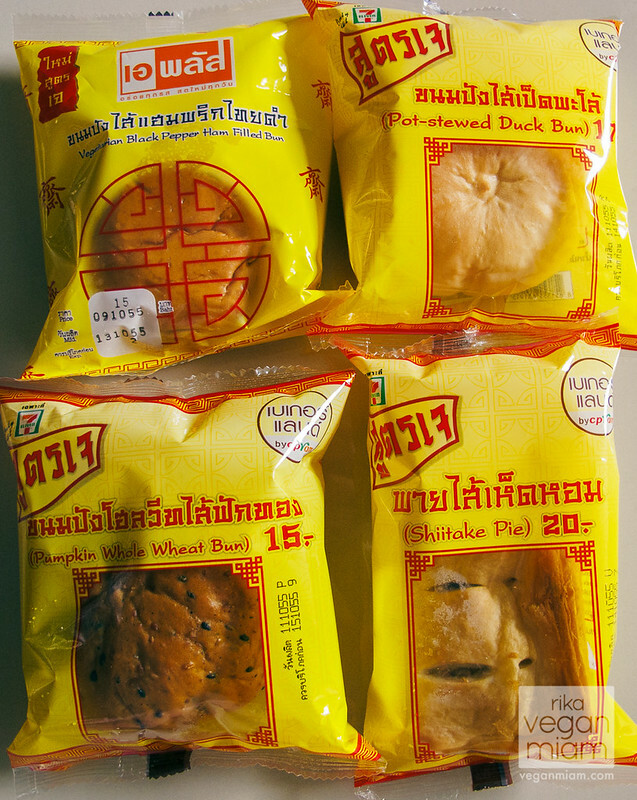 7-Eleven (Phuket, Thailand): These sweet and savory filled vegan breads are so yummy: Vegetarian Black Pepper Ham Filled Bun, Pot-Stewed Duck Bun, Pumpkin Whole Wheat Bun, and Shiitake Pie. 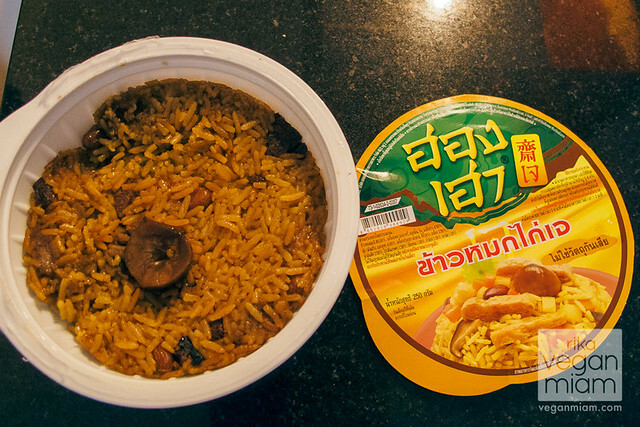 The ingredients are listed on the back both in English & Thai. Our favorite is the Vegetarian Black Pepper Ham Filled Bun. 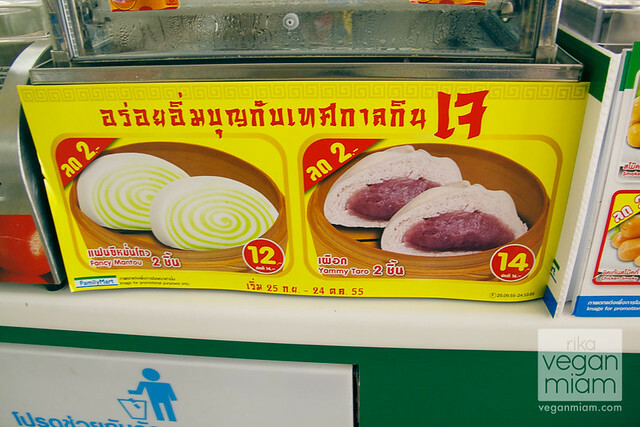 7-Eleven (Phuket, Thailand): Vegan Vegetarian Black Pepper Ham Filled Bun – so good and peppery with corn, vegetarian ham, carrots, and wheat flour. The bun contains preservatives and gluten, but it’s better than nothing! Most 7-Eleven sweet and savory filled breads/buns contain artificial flavorings & preservatives, but are still vegan. 7-Eleven (Phuket, Thailand): Vegetarian BBQ Pork with Shiitake Mushroom Filled Bun, it’s all right. 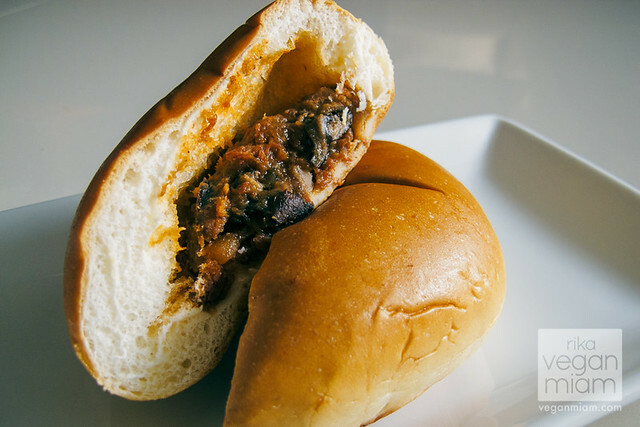 The bun contains textured soy protein, shiitake mushroom, soybean sauce, vegetarian chili sauce, and potato. It contains preservatives and gluten. 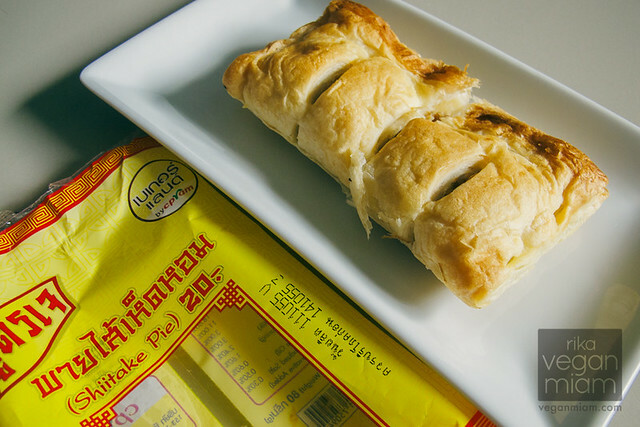 7-Eleven (Phuket, Thailand): Vegan Shiitake Pie. The exterior reminded me of a soft puff pastry. I didn’t like the shiitake filling, it was too cold for me. I think it’s better to heat it in the oven. 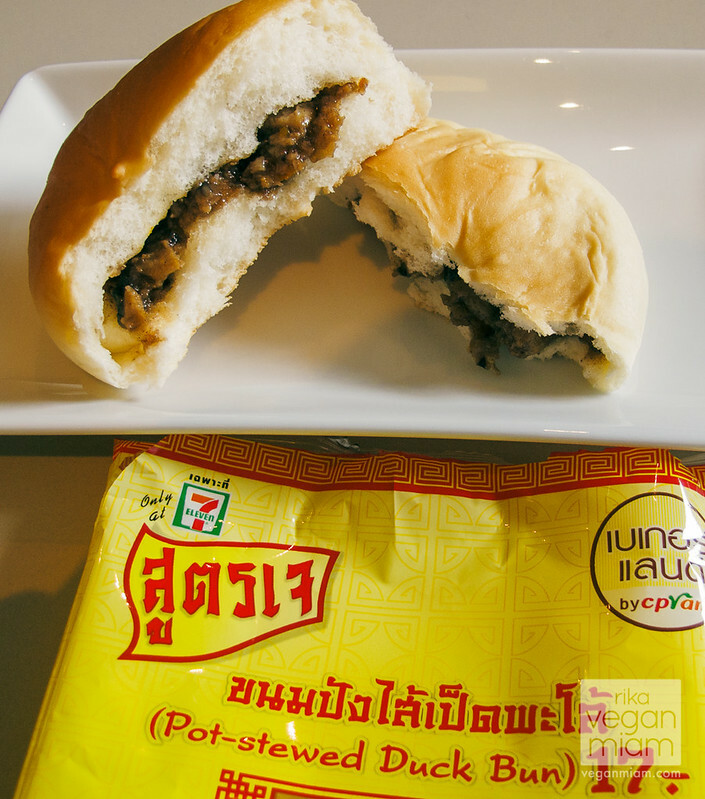 7-Eleven (Phuket, Thailand): Vegan Pot-Stewed Duck Bun, it was good, but I prefer the Vegetarian Black Pepper Ham filling. The bun contains gluten, carrot, shiitake, coconut sugar, and other ingredients. Most 7-Eleven sweet and savory filled breads/buns contain artificial flavorings & preservatives, but are still vegan. 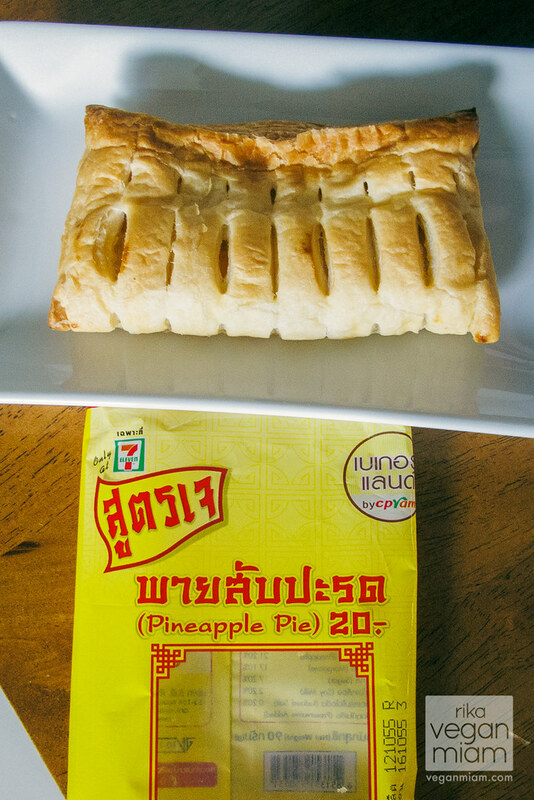 7-Eleven (Phuket, Thailand): Vegan Pineapple Pie. 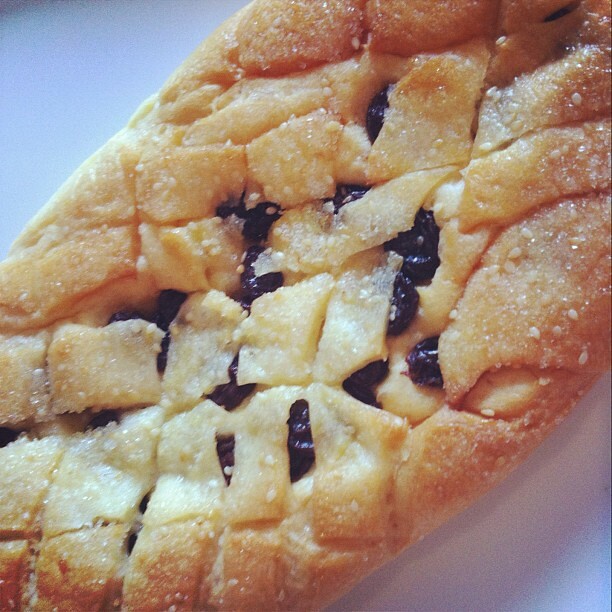 This is our favorite sweet filled pie – love the sweet and sticky pineapple filling! It reminds me of an apple pie! We prefer it over the shiitake pie. 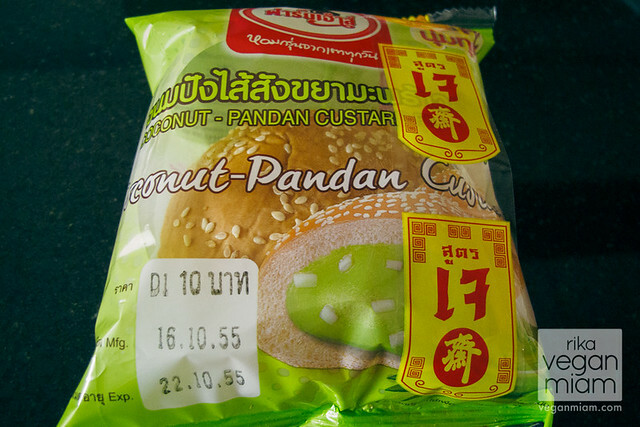 7-Eleven (Phuket, Thailand): One of our favorite sweet filled vegan buns – Coconut-Pandan Custard bun! It’s so good, I wish I bought loads of them! The bun contains vegan pandan custard, wheat flour, sugar, coconut shortening, yeast, however contains artificial flavor, and preservatives. 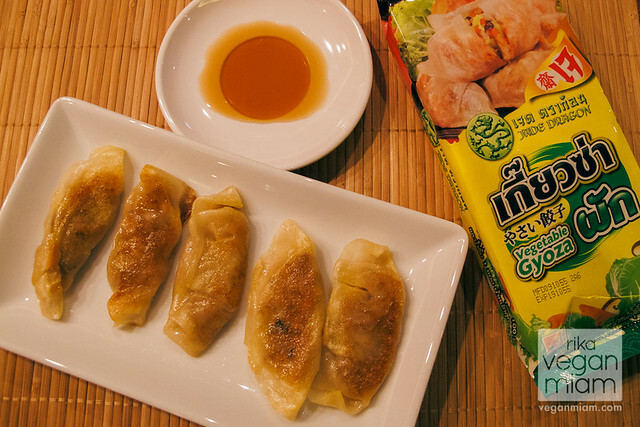 7-Eleven (Phuket, Thailand): They also carry vegan gyozas, also known as dumplings, potstickers, jiao-zi (zheng-jiao), etc. We love them fried with a bit of ponzu (ポン酢) sauce. 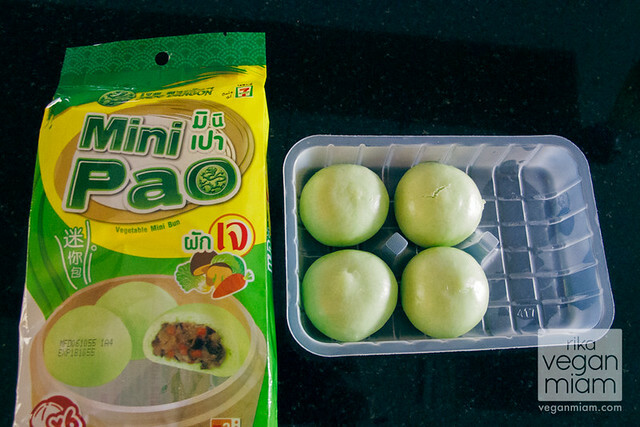 7-Eleven (Phuket, Thailand): Vegan Mini Vegetable Buns (Bao-Zi or Pao), they are pretty good! 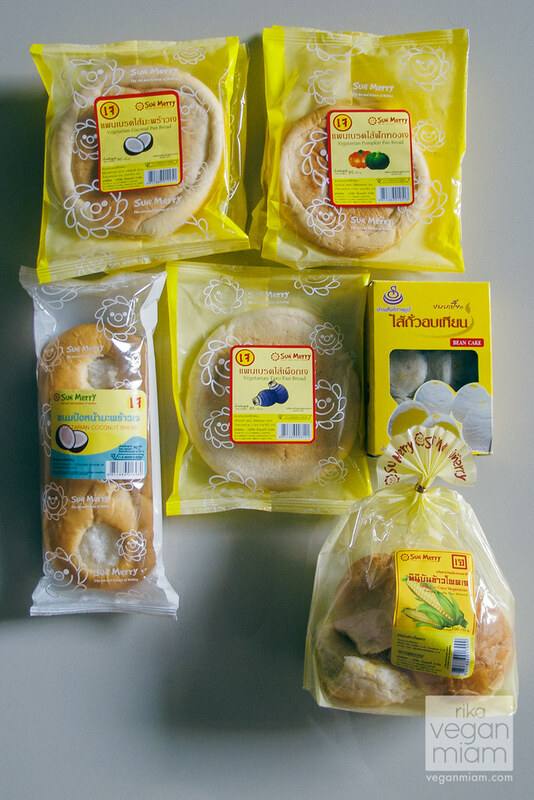 7-Eleven (Phuket, Thailand): Shelves filled with the ever-present (and delicious) sweet and savory breads! At the stores, keep an eye out for red and yellow เจ logos on packaging. Sometimes you have to look harder on the label to find the word Jay/เจ but usually if it’s there, it will be in red and yellow. 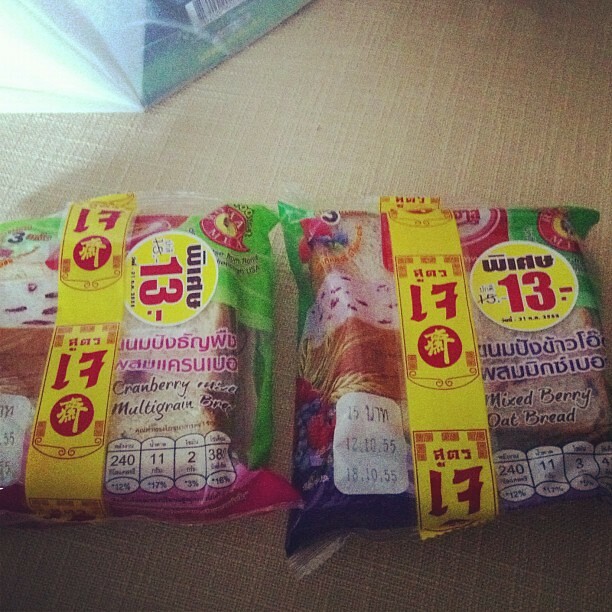 7-Eleven (Phuket, Thailand): Vegan Cranberry Multigrain Bread & Mixed Berry Oat Bread – so good! 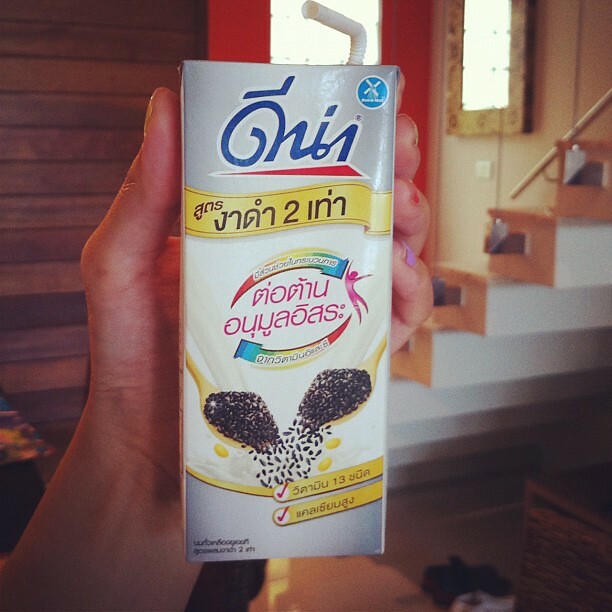 7-Eleven (Phuket, Thailand): Black sesame soy milk drink, my favorite! 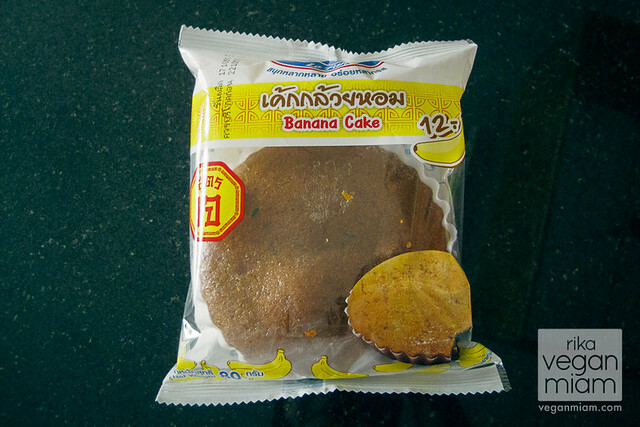 7-Eleven (Phuket, Thailand): We got these delicious vegan banana buns at a different 7-Eleven, way down in Rawai. We also think Family Mart had them, local and not exclusive to any one store. 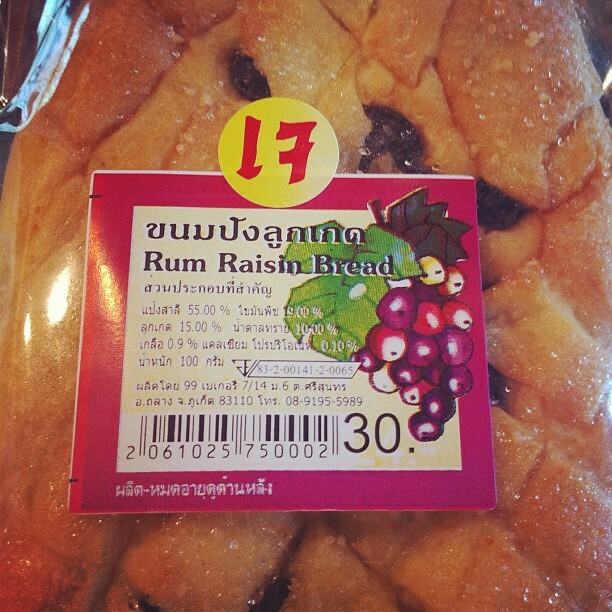 7-Eleven (Phuket, Thailand): Vegan Rum Raisin Bread – so good – we also got them at a different 7-Eleven, way down in Rawai. Family Mart is one of the most popular convenient stores in Asia, especially in Japan. I prefer their vegan frozen meals (pictured on the right below) than these shelved meal bowls (pictured on the left below). 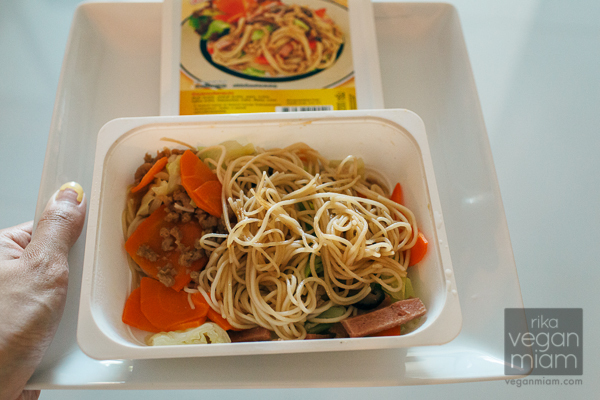 The shelved meal bowls are too greasy and weird for my taste, plus they don’t look as good as the 7-Eleven frozen meals. I would probably stick with the vegan frozen meals at Family Mart. But I will show you guys what the meals look like regardless – and you will see why I don’t like these kinds of meals. May I add that they also have vegan banana cake? So good! 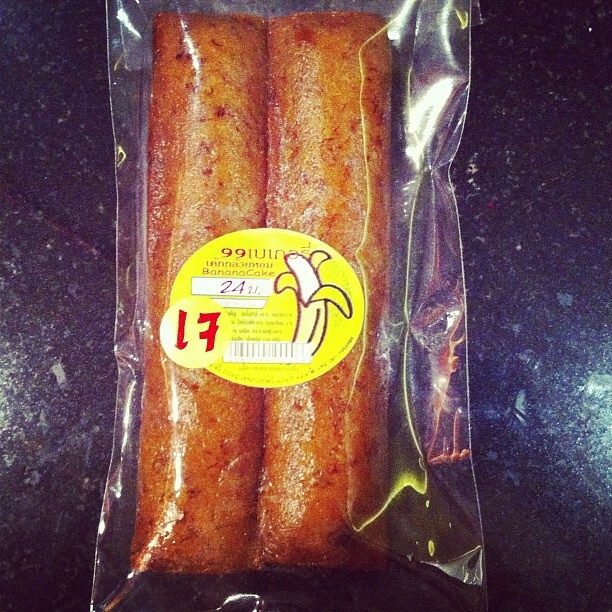 The banana cake contains wheat flour, sugar, banana, vegetable oil, brown sugar and salt. They contain preservatives, natural flavors, and artificial coloring. 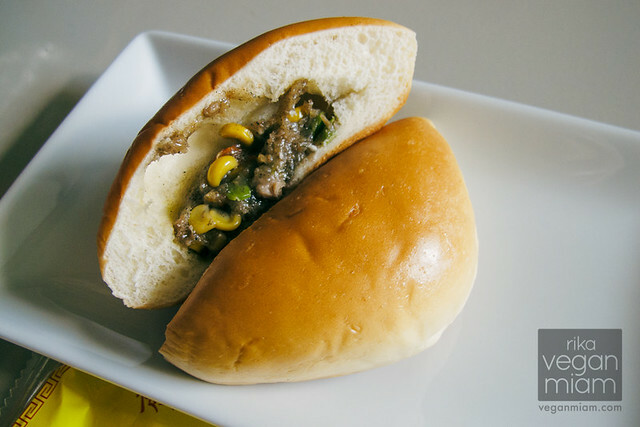 There aren’t a lot of sweet and savory buns selections at Family Mart. 7-Eleven has better selections. 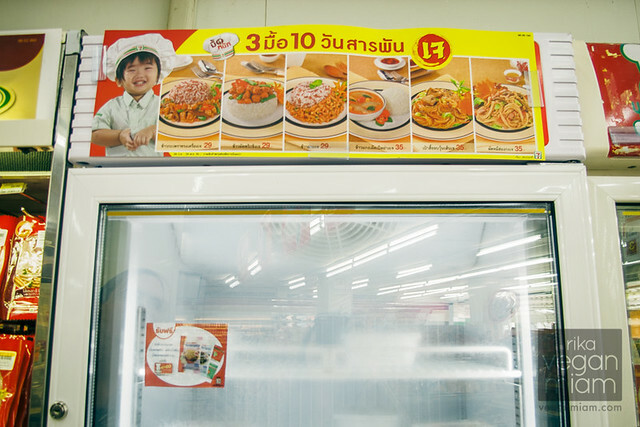 Family Mart (Phuket, Thailand): The frozen meals cost more than 7-Eleven, some are 35, 39, or 45 THB, all about $1.12 – $1.45. 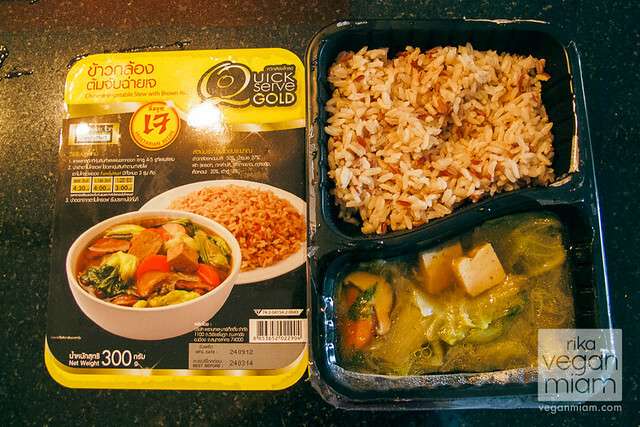 Family Mart (Phuket, Thailand): The usual red & yellow logo signage – Tofu Green Curry with Brown Rice for 45 THB, about $1.45. 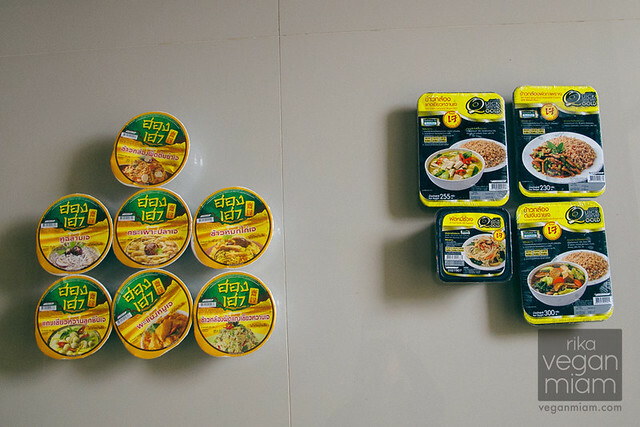 Family Mart (Phuket, Thailand): We tried all four different microwavable frozen meals: Tofu Green Curry with Brown Rice, Stir-Fried Spicy Basil Vegetable Protein with Brown Rice, Chinese Vegetable Stew with Brown Rice, and Stir-Fried Noodle with Vegetables. Our favorite is the Tofu Green Curry with Brown Rice, it was pretty good, that’s all I can remember. 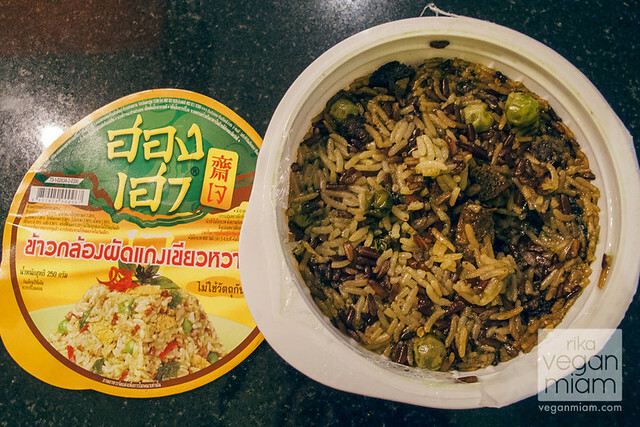 The ingredients are in Thai. 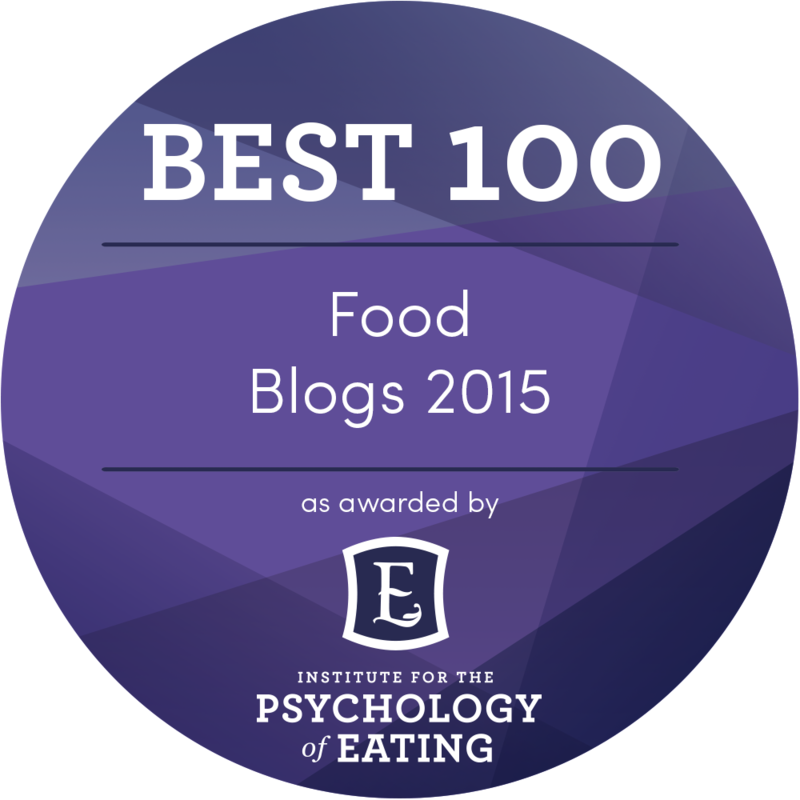 We didn’t photograph our favorite, because it was so good to eat! Family Mart (Phuket, Thailand): Meal bowls on the shelves, they were too greasy and weird for my taste. 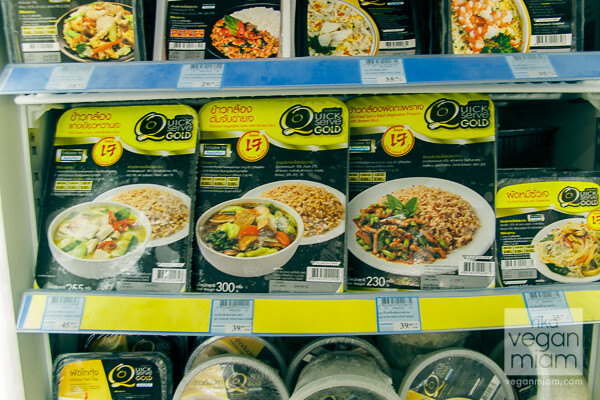 I prefer the frozen meals at FamilyMart or 7-Eleven for yummy Thai comfort foods. Family Mart (Phuket, Thailand): Greasy rice, I hate it. Family Mart (Phuket, Thailand): Another type of greasy rice I don’t like. 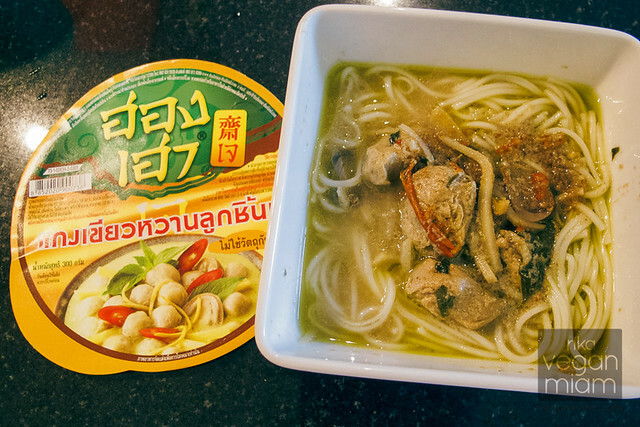 Family Mart (Phuket, Thailand): Some kind of curry noodle soup, but I didn’t like the whole combination. 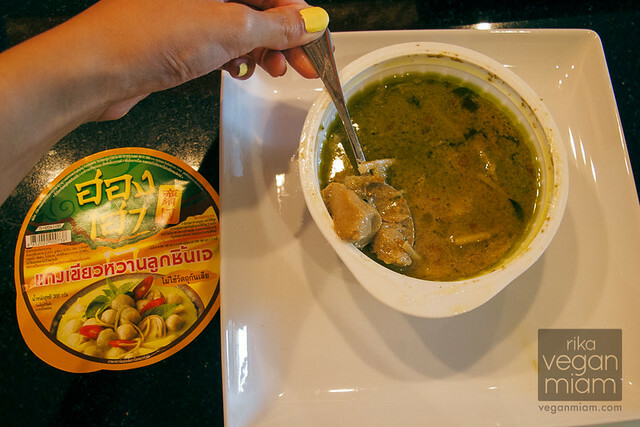 Family Mart (Phuket, Thailand): Shiitake mushroom & veggies broth/soup. It reminded me a little bit of hot and sour soup and I thought it was okay. It is lacking an important component such as noodles. Family Mart (Phuket, Thailand): Gross vegetarian fish ball green curry. I hate it, it is so greasy! 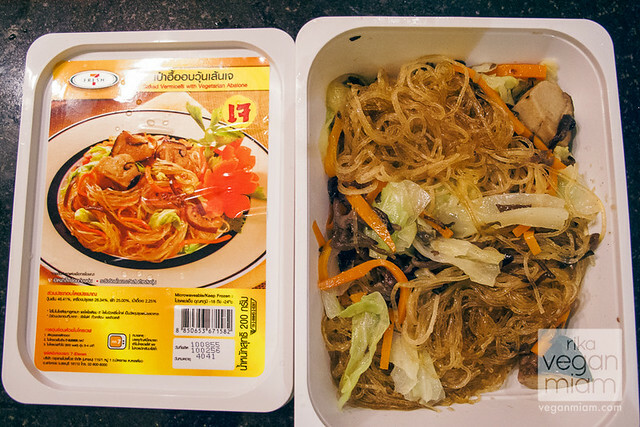 Family Mart (Phuket, Thailand): Another frozen meal from Family Mart – Stir-Fried Noodle with Vegetables, it was savory with plenty of vegetables. Tesco Lotus is a hypermarket chain in Thailand (including China), and now have over 350 stores throughout the country. 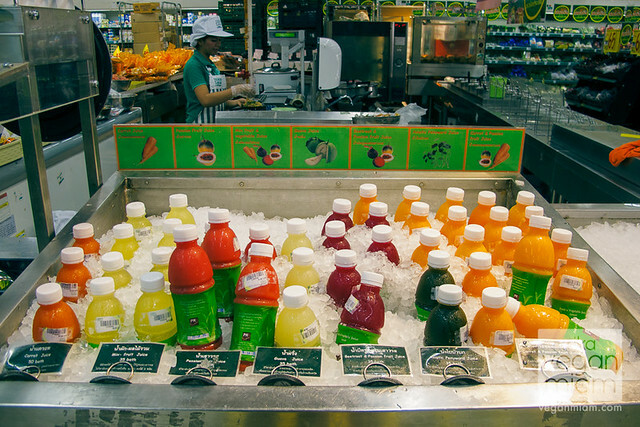 The hypermarkets sell a wide range of fresh produce including fruit, vegetables, an in-house bakery, as well as other groceries and household goods. We shop at Tesco Lotus for household goods and fresh juices. There’s a Tesco Lotus near our apartment on Friendship Beach, about 5 minutes scooter ride, at Park Rawai Shopping Mall. View map here (located just after the Chalong Circle). Tesco Lotus Park Rawai is open between 9am to 10pm. Tesco Lotus Park Rawai (Phuket, Thailand): Found a bunch of vegan (Jay/เจ) sweet pastries -Vegetarian Coconut Bread, Vegetarian Taro Pan Bread, Yellow Bean Paste Cake (also known as “Khanom Pia” in Thai), Vegetarian Coconut Pan Bread, Vegetarian Pumpkin Pan Bread and Vegetarian Mini Corn Buns. Please note, these fresh pastries are likely to go bad within 48 hours if not consumed because they don’t have preservatives like the ones from 7-Eleven. 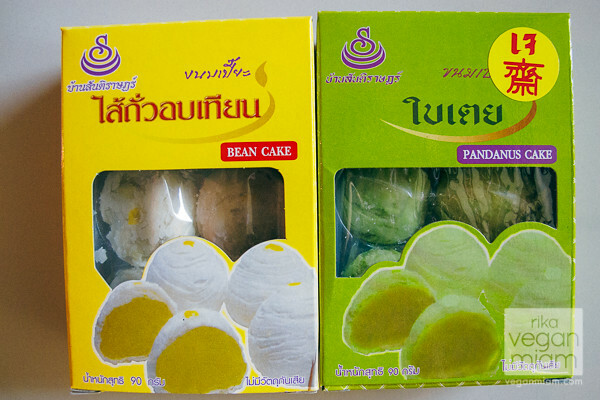 Tesco Lotus Park Rawai (Phuket, Thailand): Green pandan & yellow bean paste Chinese cakes, also known as “Khanom Pia” in Thai. 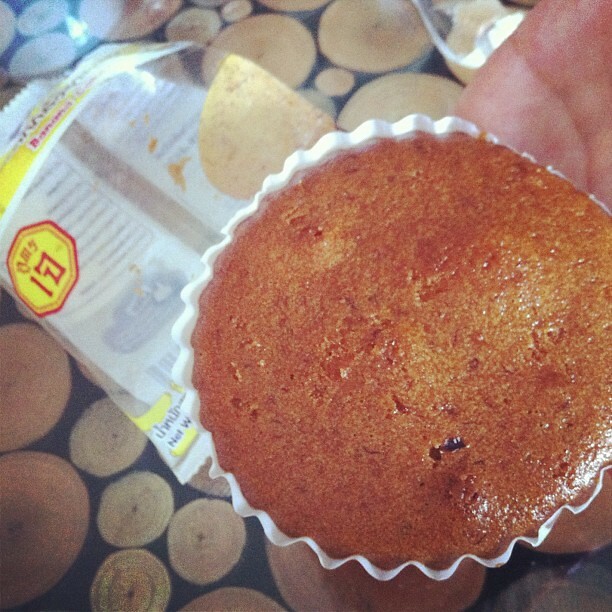 The yellow bean paste cake package has the Jay/เจ sticker on the back. These cakes are traditional Chinese desserts. 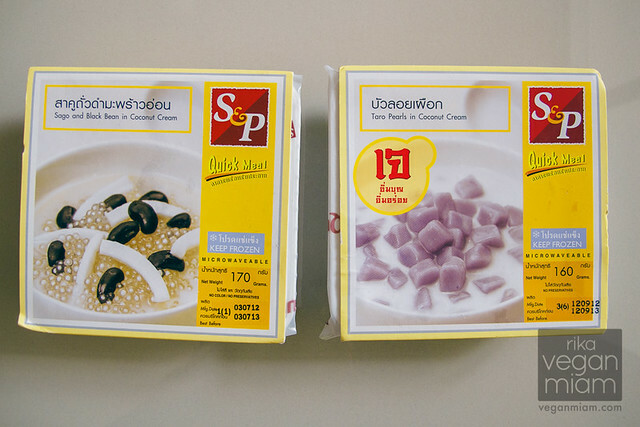 Tesco Lotus Park Rawai (Phuket, Thailand): In their freezer section, we found some vegan Thai desserts: Sago & Black Bean in Coconut Cream and Taro Pearls in Coconut Cream. One of them has Jay/เจ stickers, but the other one without the sticker is also vegan with the ingredients presented in English: coconut cream, black bean, young coconut meat, sago, palm sugar, salt and water. Our favorite is the Taro Pearls in Coconut Cream, it’s pretty tasty. 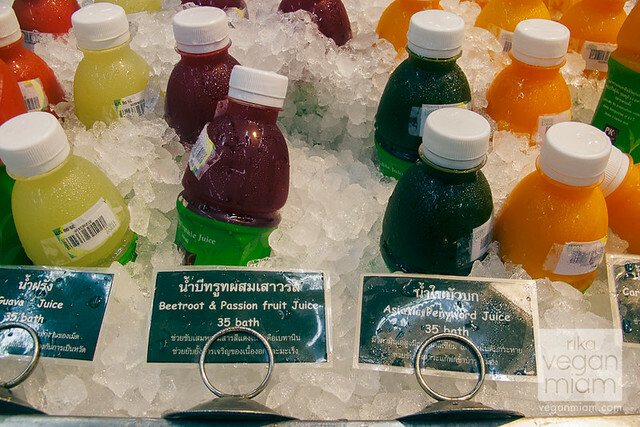 Tesco Lotus Park Rawai (Phuket, Thailand): I was happy to see freshly pressed juices! It was bliss! Tesco Lotus Park Rawai (Phuket, Thailand): Guava Juice (35 THB), Beetroot & Passion Fruit Juice (35 THB), Asiatic Pennywort Juice (35 THB). Only $1.12 each! 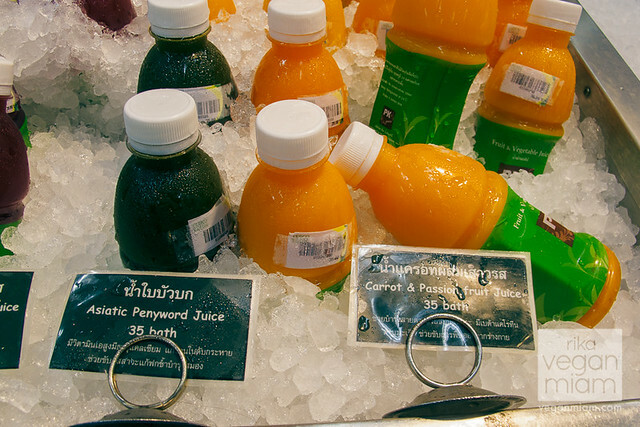 Tesco Lotus Park Rawai (Phuket, Thailand): Asiatic Pennywort Juice (35 THB) and Carrot & Passion Fruit Juice (35 THB). Only $1.12 each! I like fresh juices made with passion fruit, they are so delicious! 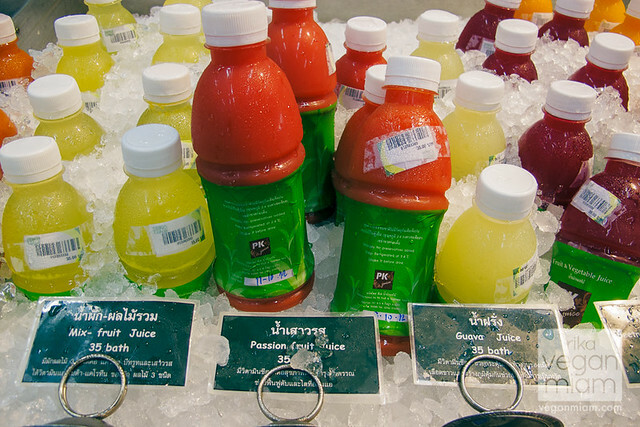 Tesco Lotus Park Rawai (Phuket, Thailand): Mix-Fruit Juice (35 THB), Passion Fruit Juice (35 THB), and Guava Juice (35 THB). Only $1.12 each! 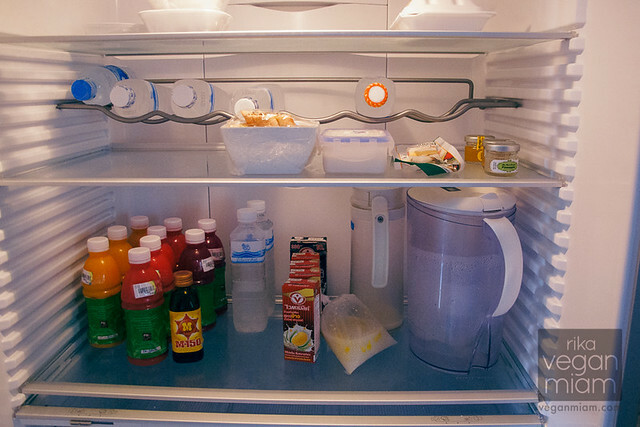 Now you can see why I stocked my fridge with these yummy juices on a daily basis! Tesco Lotus Park Rawai (Phuket, Thailand): During the festival days, they sell a small range of vegetarian soy protein (a bit similar to soy curls). 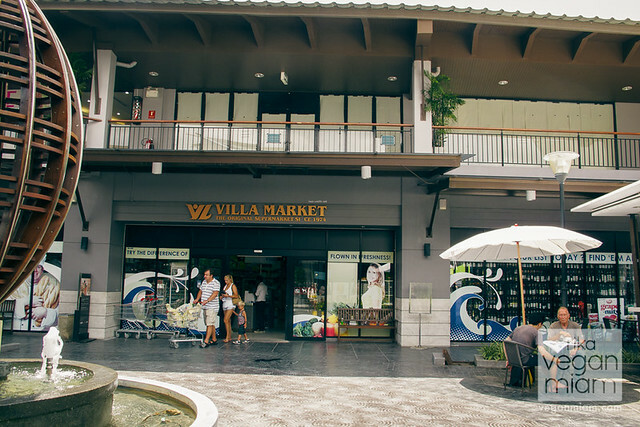 If you are in Phuket and looking for a taste of home or some Western flavor (like some Linda McCartney sausage rolls or the occasional Earth Balance), you should check out Villa Market, located in Chalong at HomePro Village (61/9 Moo 10, Chalong, Mueangphuket, Phuket) and open 8am-10pm. By Thai standards prices are high, but as far as import products go, the prices are reasonable and the selection is respectable. 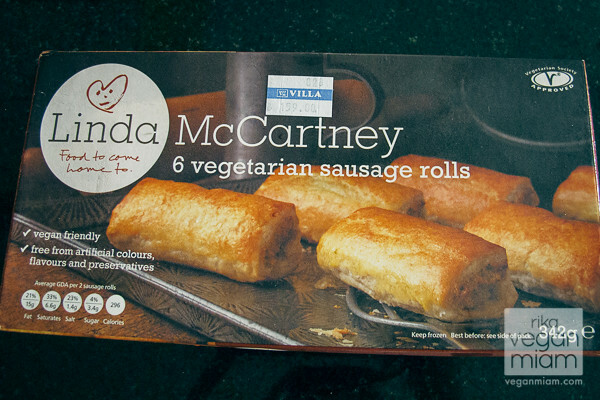 Villa Market (Phuket, Thailand): Frozen Linda McCartney sausage rolls – too cool to see them in Thailand! 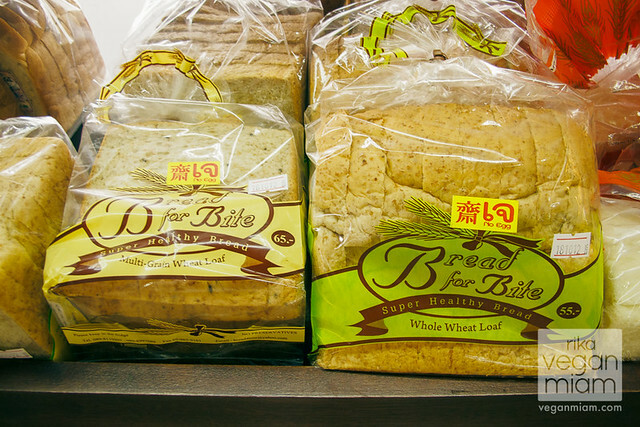 Villa Market (Phuket, Thailand): Vegan bread loaves with red and yellow เจ logos on packaging. Have you been to Phuket or Thailand before? 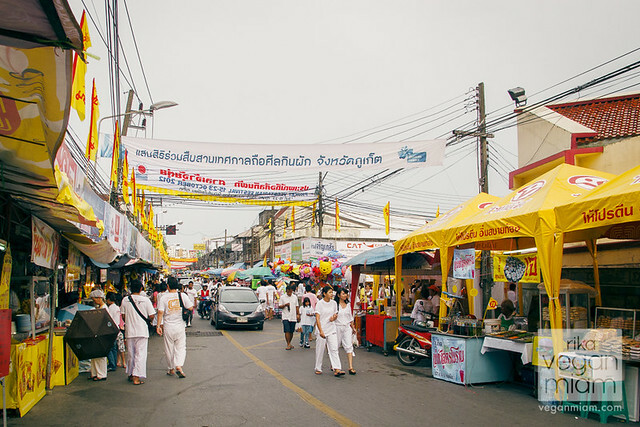 Have you been to a Vegetarian Festival (any kinds)? 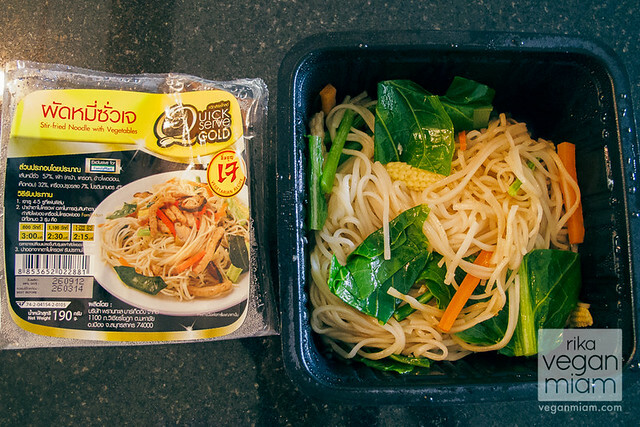 What is your favorite Thai dish or product?